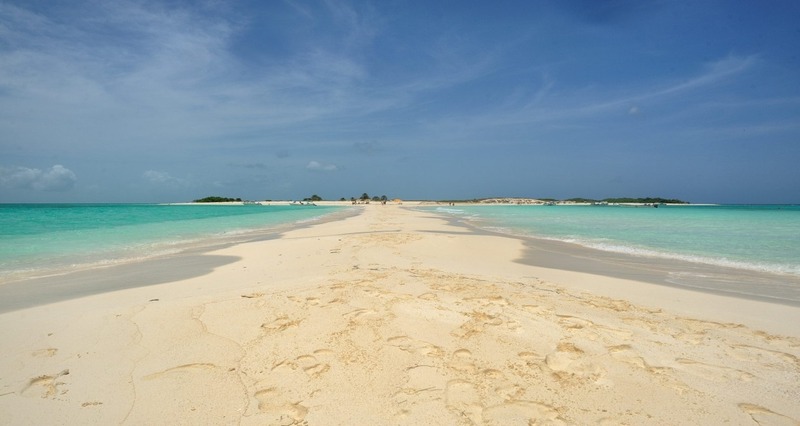 If you want to travel to this wonderful place the Los Roques Travel Portal can help you to make this dream come true. 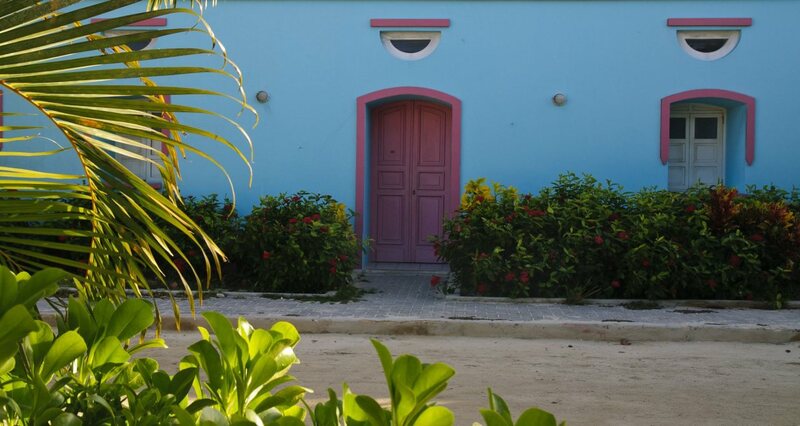 We offer many travel packages and customized tours to to the Caribbean islands of Los Roques. 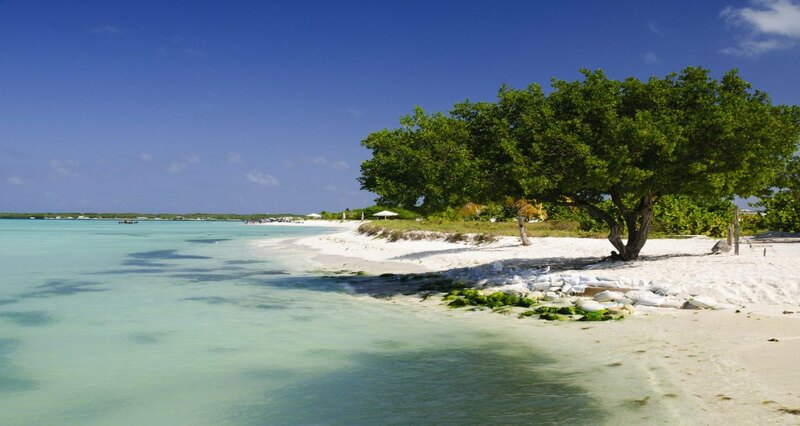 Get Information about sailboats, posadas, kitesurfing, flyfishing and diving.